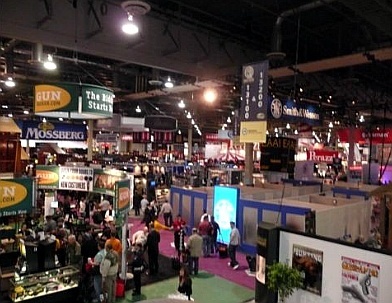 I’m at the SHOT show in Las Vegas, Nevada again today, seeing old friends and new products. I’m extremely impressed with Winchester’s new ammunition and improved design. For all the commotion on the show floor, I’d rather be testing these bullets in the surrounding mountains.